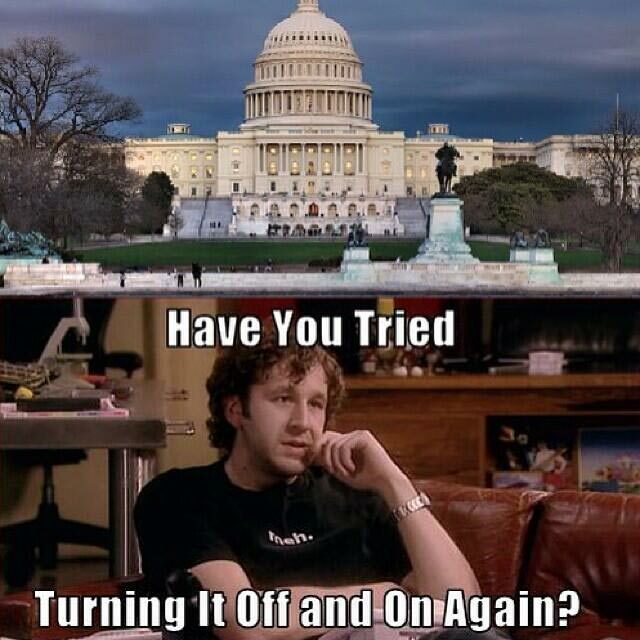 Congress: have you tried turning it off and on again? Created about 5 yrs, 6 mths ago (October 14, 2013). Updated about 5 yrs, 5 mths ago (November 14, 2013).